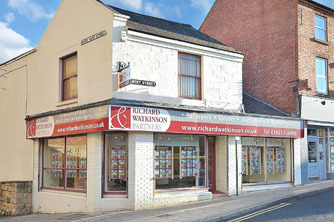 The Mansfield branch is one of the leading estate agents in Mansfield, established in 2004 from our large corner office on Albert Street close to the Mansfield market square. Mansfield is the largest town in Nottinghamshire with a variety of leisure and retail facilities and is also serviced by excellent road and rail links. The market square is a large commercial centre surrounded by a museum, The Palace Theatre, pubs, bars and nightclubs that combine to provide a wide range of entertainment for both day and night. So, whether you’re looking to dine out or have a few drinks with friends there’s something for every taste. Mansfield has excellent road links and can be reached within around 10 minutes of Junction 27, 28 and 29 of the M1, and is also situated around 18 miles from the A1 at neighbouring Newark-on-Trent. Recent improvements have seen rail services to Mansfield grow with the town being one of the main stops on the Robin Hood mainline which runs between Nottingham and Worksop. Nearby Sherwood Forest and Clumber Park are excellent places to visit for activities such as cycling, walking, and family days out. The town is also ideally located for several golf courses, including Notts (Hollinwell) and Sherwood Forest golf clubs. Nottingham National Water Sports Centre provides a great day out for everyone, whether you’re looking to take in a show at the Royal Concert Hall or engage in a little retail therapy in the city packet with shops. Nottingham is a city steeped in history with popular attractions such at the city caves, castle and the legend of Robin Hood. Mansfield is an up and coming town with several improvements currently underway around the town. Contact our Mansfield estate agents team today to see how we can help you move. 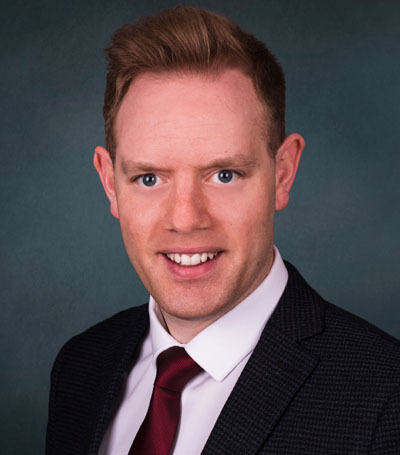 Alistair has been in the property business for 15 years, having joined the company in 2004 as a trainee negotiator, and has moved through the business now acting as a director based at the Mansfield Branch. Alistair has a wealth of experience having previously worked at both the Bingham and Newark offices before taking the helm at Mansfield in January 2012. He is a knowledgeable and trusted Valuer citing his attention to detail as being integral to his success. Alistair also specialises in the sale of development land and new homes forming strong relationships with both local and national house builders. In his spare time Alistair plays at Notts Golf Club (Hollinwell) and always manages to bump into a client or two on the course which he enjoys. 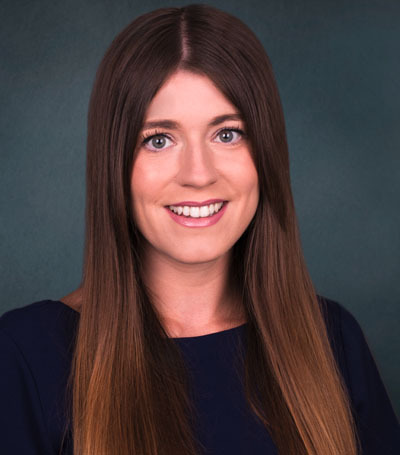 Kirsty joined the Mansfield office in 2017 to take the position of Office Manager, bringing with her over 10 years’ experience in the local property market. Building relationships with vendors and buyers is of particular importance to Kirsty as she handles the negotiations side of selling homes, citing communication as being her key attribute. Kirsty bought her house in 2014 with its fame being a deciding factor. It was once featured on Channel 4’s popular programme ‘Come Dine With Me’. 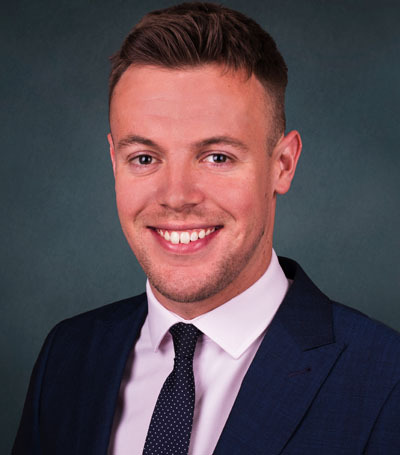 Ben joined the sales team at the Mansfield branch of Richard Watkinson & Partners in 2013. 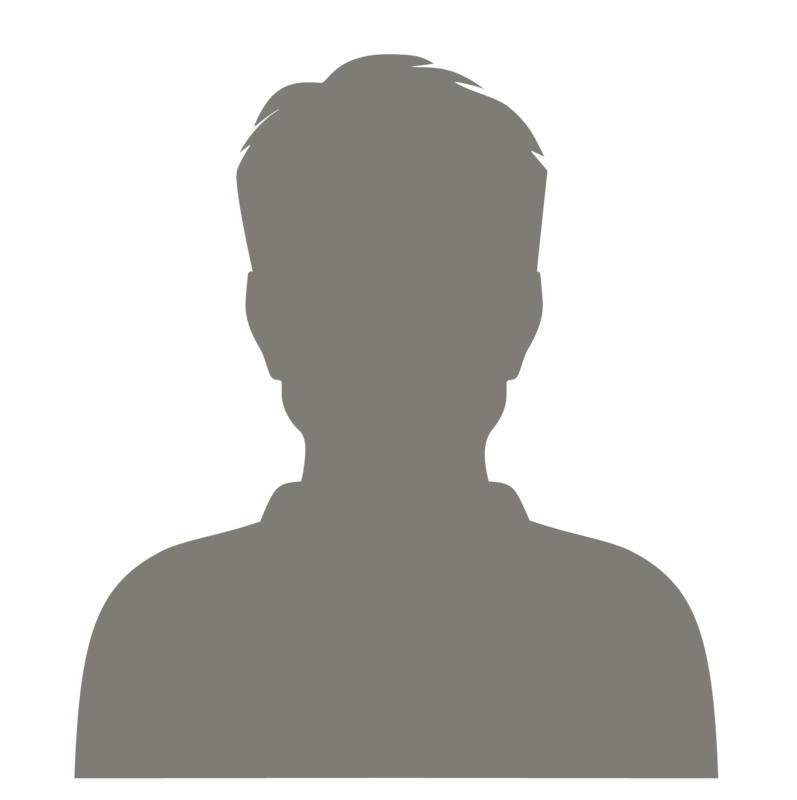 He enjoys customer communications and always strives to provide outstanding customer service. His enthusiasm for the job and his understanding of Nottinghamshire’s property market has enabled him to progress through the business. Having previously worked in the office as a sales negotiator he is now utilising his experience and industry knowledge in his role as Branch Valuer. Ben was once the fastest swimmer in the country for the 100 metre breaststroke and swam competitively across the UK for almost 10 years. Clare joined Richard Watkinson & Partners in 2007. Her day to day roles include dealing with viewing and valuation enquiries, putting offers forward for consideration, sales negotiation and sales chasing through to completion. Clare is fully committed to her role as a senior sales negotiator and particularly enjoys the feeling when offers are accepted having dealt with the clients from the start of their journey. Clare is no stranger to moving house herself having relocated 11 times. She is originally from Kent but is now very settled in Nottinghamshire having lived in various places in between over the years. Tracey joined the Mansfield office when it first opened in 2004 and has more than 25 years experience in Nottinghamshire’s property market. 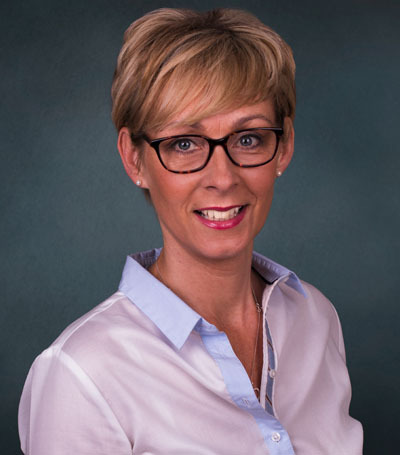 Tracey is a trusted and experienced member of the team working across sales, valuations, negotiations and agreeing offers. She has a wealth of local knowledge and understands the industry, enabling her to accurately advise clients. In her spare time Tracey is extremely passionate about football and enjoys travelling abroad on holiday a couple of times a year.